We’re here to help! Just press an any down arrow on one of the tabs below each question to exand the section for the answer. Do you offer any local shipping discounts? As a way to say thank you to those supporting us locally in Ridgeway and Fort Erie Ontario, we offer FREE drop off on all of your Lovebee purchases! Just enter your local postal code on your cart page or at checkout and free shipping will be applied when paying for your order! Can I pickup my order from the Ridgeway Market? Yes! During the market months (May – October) you can order online and have shipping fees waived by picking up at the Ridgeway’s Farmers’ Market. Finally, at the bottom of the page there is a notes section. In this section, please simply let us know the date you will be picking up your order! UPDATE: All orders $75 or more in North America receive free shipping during checkout! All Lovebee products are shipped at cost — in other words, we don’t mark up shipping for profit, we only charge what is costs us to actually ship goods to you! Local (Ridgeway & Fort Erie): Free! For more shipping rates please see the shipping page. In most cases, order processing will be from 3 – 5 days. As we are located in Canada, shipping will be the quickest within North America. Do you ship products world-wide? At this time we only ship Lovebee products within North America. Coupon codes can be applied on the checkout page before your order is placed by clicking the coupon code link. This is the same page that your billing details are entered on. The link is located at the top of the page just below the “Billing Details” page title. Please note that coupon codes have certain terms attached to them and can expire quickly in some cases. If your code is invalid, it’s likely that either the promotion has ended, the product(s) in your cart are not eligible for the coupon, or you have already used a code once before. Unless otherwise stated (like in the case of zinc oxide a natural mineral that cannot be classified as “organic”), Lovebee Products are carefully created with 100% certified organic ingredients from vetted, trusted suppliers. The ingredients we use are vegan, gluten-free and are not tested on animals. While we meet or exceed the provincial requirements in Ontario to be certified as organic (the entire product must made from greater than 95% organic ingredients) we are still a young start-up and have yet to officially receive our certification.  How are Lovebee Products made? All of Lovebee’s high quality products are hand-crafted, packaged and shipped from Ridgeway, Ontario, Canada! With enthusiasm and great care, Lovebee products are created from safe, non-toxic all natural organic ingredients and come from recipes meticulously developed, tested and refined over many years by Khaili McMorris. Lovebee products are products for families, by families. What Regulations In Canada Does Lovebee Adhere To? All cosmetics sold in Canada must be safe to use and must not pose any health risk. They must meet the requirements of the Food and Drugs Act, Cosmetic Regulations of Canada and the Consumer Packaging and Labelling Act. Lovebee Products adhere to these Canadian regulations and manufactures, prepares, preserves, packs and stores our products under sanitary conditions.